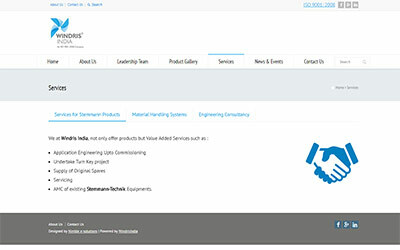 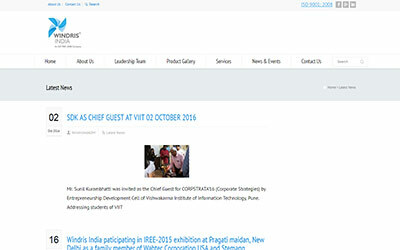 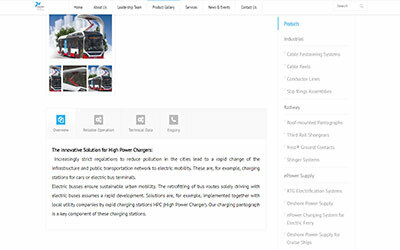 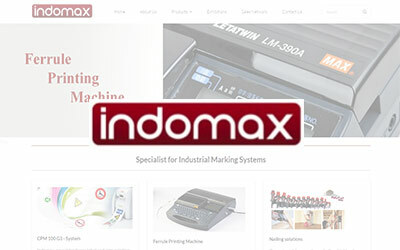 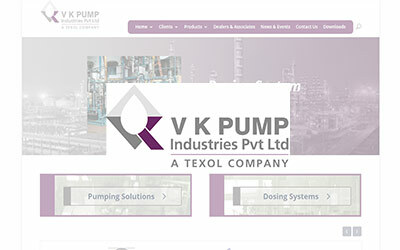 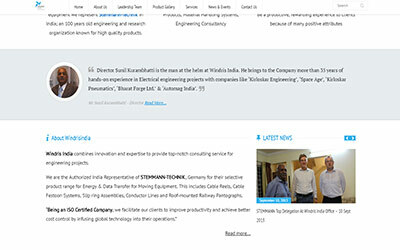 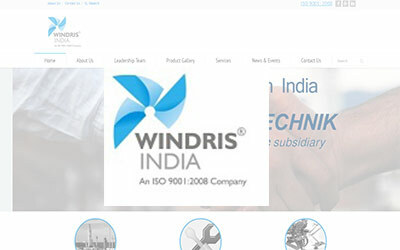 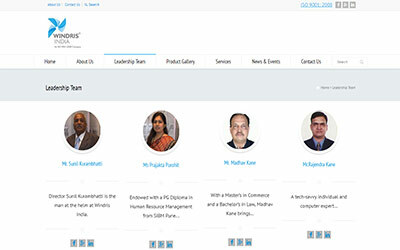 Windris India strengthened our association by entrusting the complete make-over of the site. 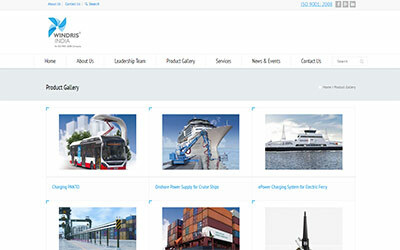 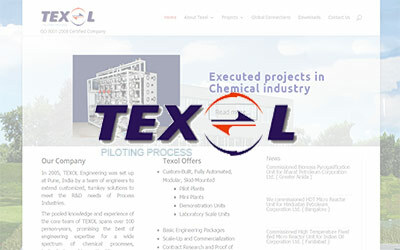 This new site projects the added portfolio with zest. 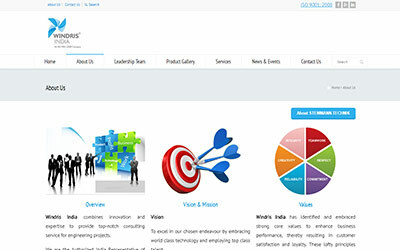 The bold slider and the full width layout is the specialty.